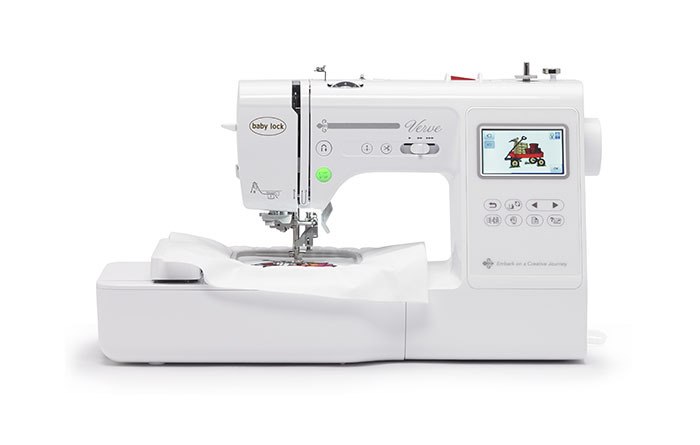 For all of your embroidery and sewing projects, the Baby Lock Verve is the perfect machine to help make your ideas come to life. 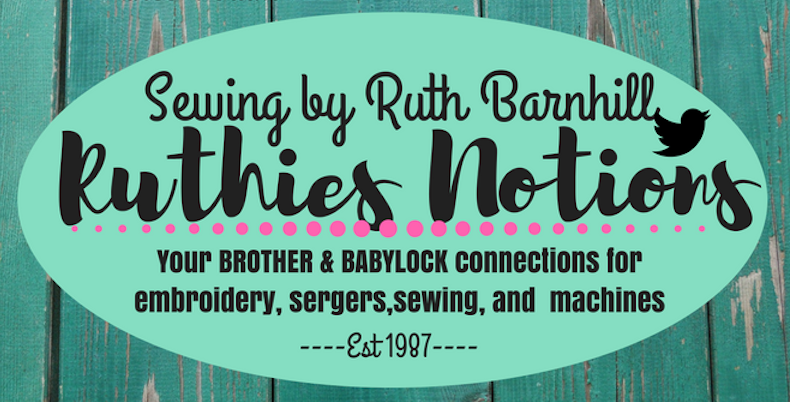 This compact machine offers 95 built-in embroidery designs and 191 stitches. The Verve embroidery machine also offers 850 stitches per minute. 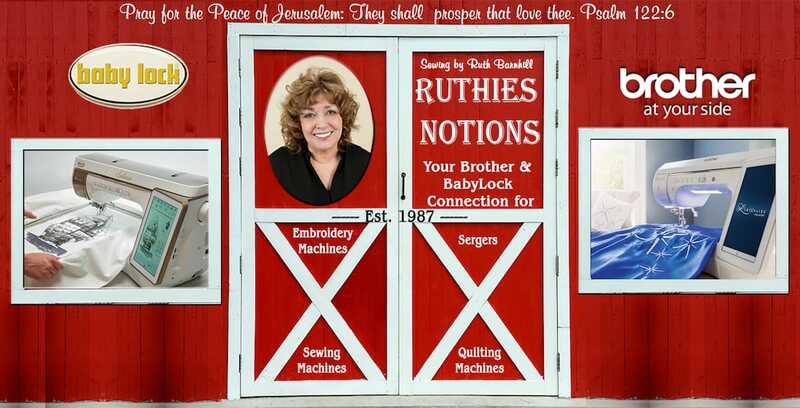 This machine is the perfect starting point if you are ready to step into the world of embroidery. If you are interested in the Verve embroidery machine and have further questions, please contact us today. We are here to help you decide which machine will best suit your needs.